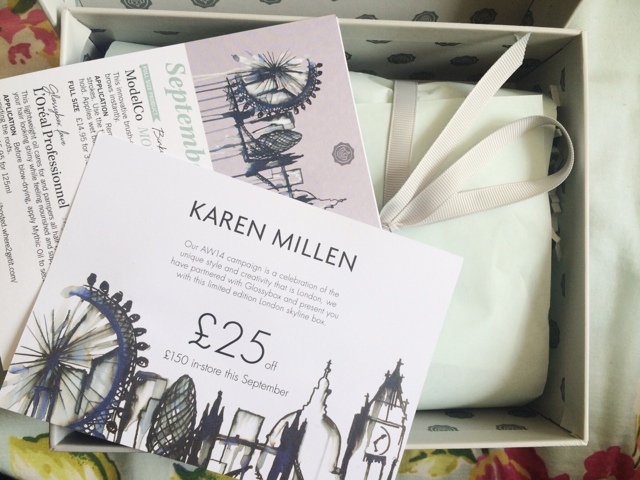 This months Glossybox is a special one, a Karen Millen Edition Box which looks pretty darn swanky and I'm loving the packaging. Septembers Birchbox went up on Friday so go check that out if you haven't already to see what I got there. 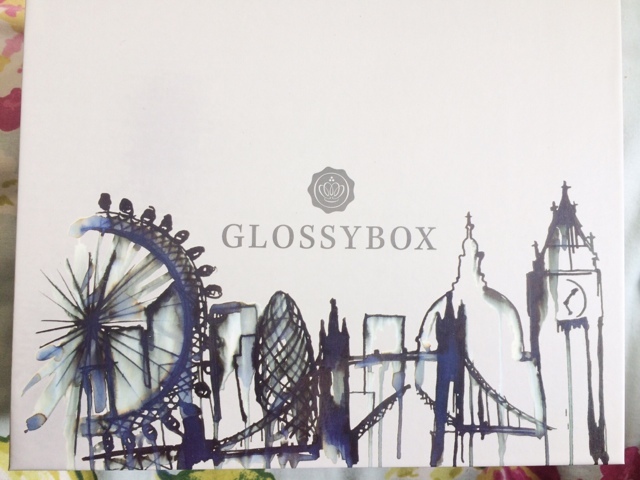 If you don't know what Glossybox is, it's a monthly subscription beauty box that you pay £10.00 + shipping and you get 4 or 5 deluxe samples or even full sizes of products you may not have picked up in a shop. 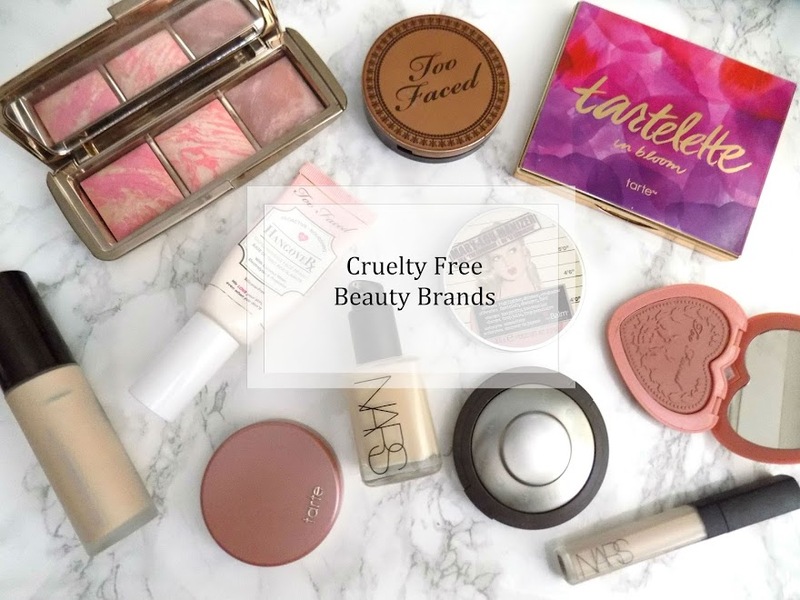 It's a great way to try new products, and find new brands. For the amount you pay each month, the box's value is normally much more than that, for example this months box values to about £45.56 which is awesome considering you pay a tenner. This is similar to the Benefit Gimme Brow. The packaging is identical, I have the shade medium/dark which is a tad too cool for my brows but I'm still going to give it a try. The brush is very small which is perfect for getting each brow hair. 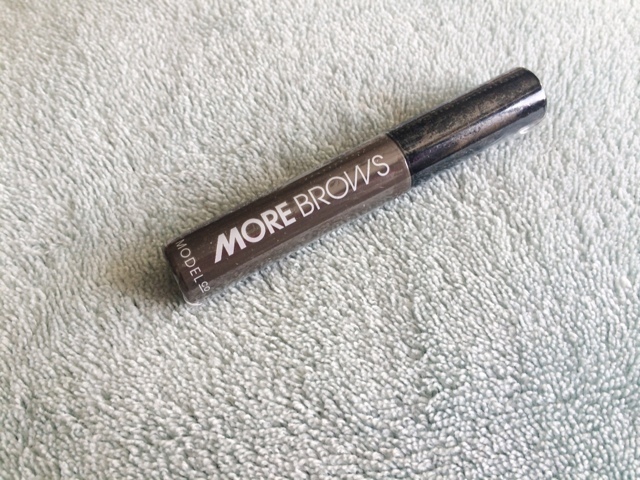 The fibres in this product are meant to give the appearance of fuller, thicker brows. Gimme Brow also has this kind of formula and I really like how it makes my brows look natural but fuller. Looking forward to trying this properly, and I may even do a comparison type post/first impressions kind of thing so keep an eye out for that. I don't have a huge amount to say about this product as I am already a huge fan of this. 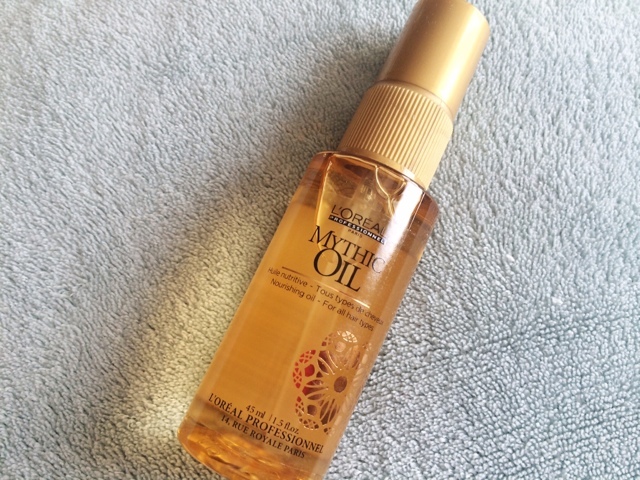 It makes hair so soft and shiny, whilst keeping it weightless and nourished. This stuff is pretty darn expensive, so for that price I can imagine just how amazing this stuff is, well I would hope so. 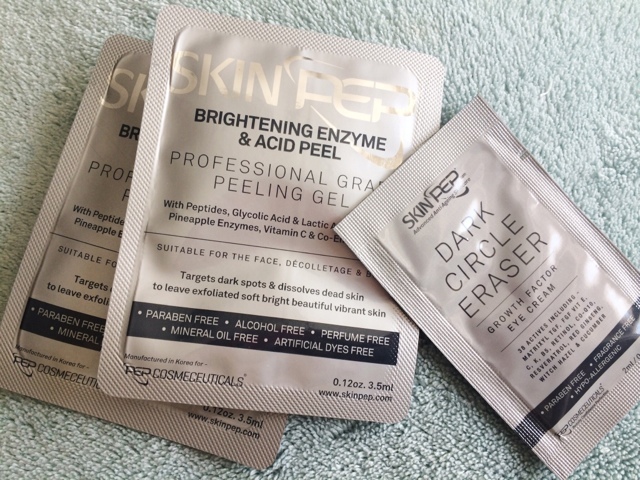 Acid peels are always good for skin that get congested, or have breakouts, and they're good to keep the skin looking fresh and radiant. Plus, there's an eye cream too which promises to erase dark circles which I am all over right now, due to these pad boy panda eyes I have been graced with, thanks to lack of sleep. 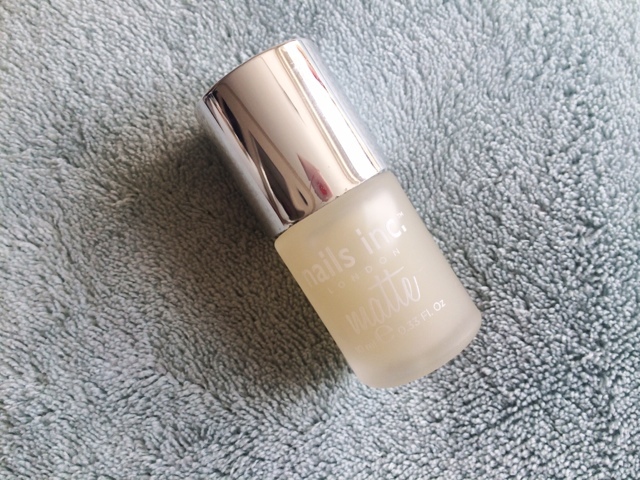 A matte top coat always comes in handy for doing something a little more original and you can really get creative with nail art with something like this. I do have a matte top coat but to be honest, it isn't that great so I'm going to give this a try and I'll keep you posted. You can never have too many cleansing waters, in my eyes. This is a formula specifically for sensitive skin so there's no Parabens, colours or perfume so would be suitable for all skin types. 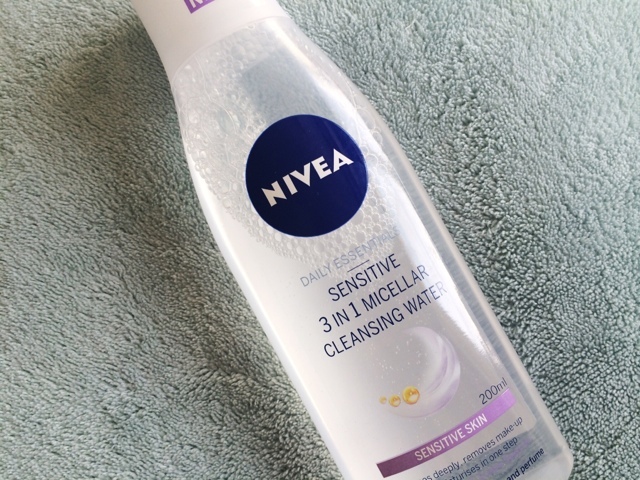 Nivea is an amazing skincare brand, and I have tried many things from them (but not this product) which I've been really impressed with so hopefully this won't disappoint either. There was also a Karen Millen £25 off £150 purchase voucher in this months box too. Not that I will be using it but I will certainly find it a nice new home. They also included a sneak peak into Octobers box which is a Pop Art Themed Box and is going to be very colour crazy so I am really looking forward to that. Back to this months box though, so far I am really liking it. 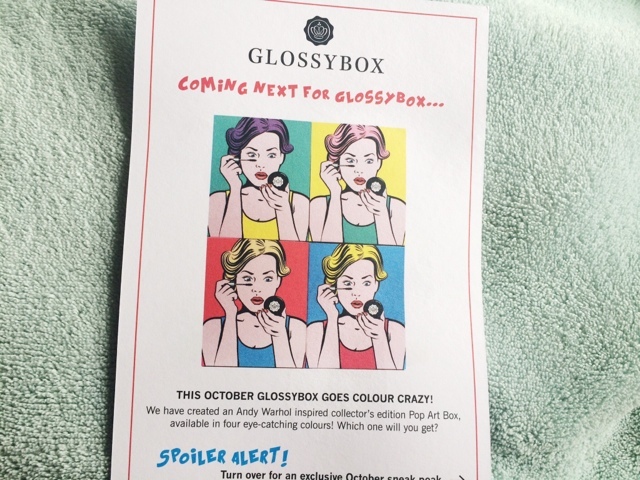 Good range of products from makeup to skincare to hair care to nails so there's a good variety so I'm very happy with Glossybox this month.